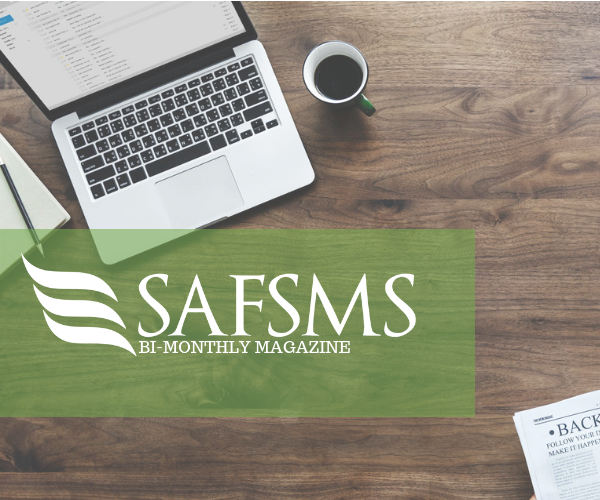 Welcome to this bi-monthly edition of the newly revamped SAFSMS Magazine. This term, we are focusing on effective communication with parents and improving timely responses to user concerns. 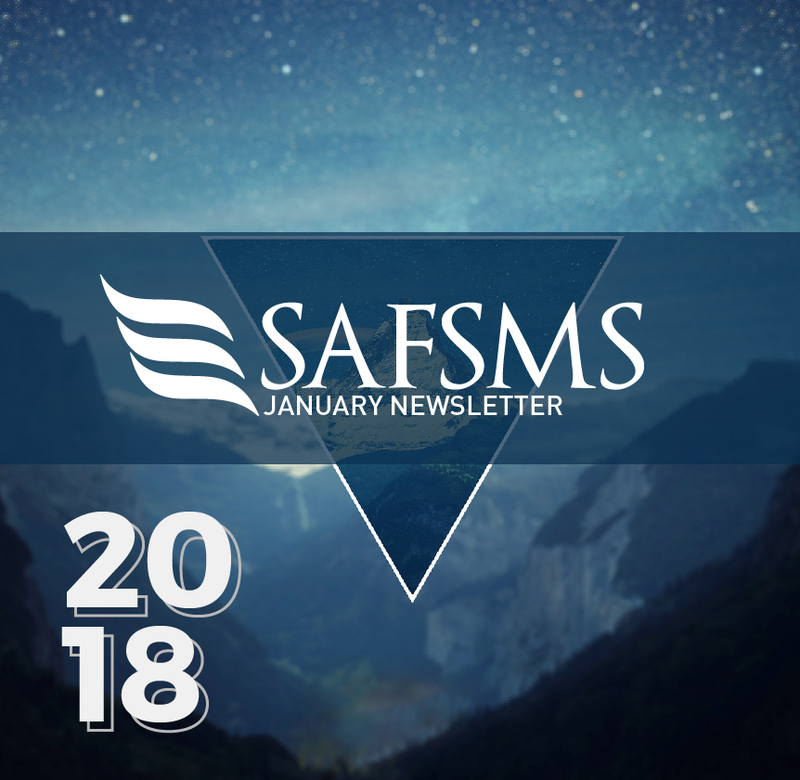 We are also pleased to announce the release of the new SAFSMS Teacher App. Enjoy! We know how important effective communication with parents is to schools. Parents need to be kept in the loop of their child/ward’s progress in school as timely as possible. 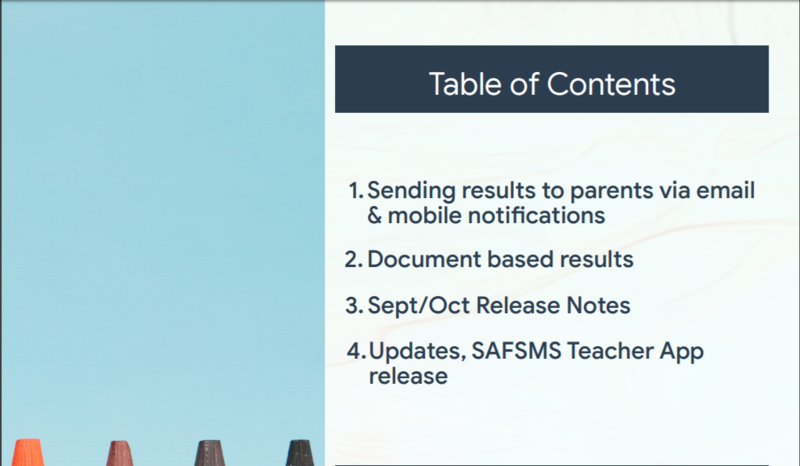 With that in mind, students results can now be sent directly to their parents’ email and/or as mobile notifications to their SAFSMS Mobile App. 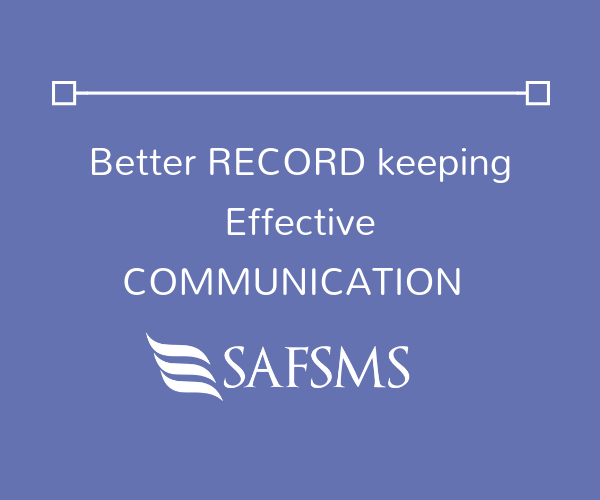 Reporting is a vital feature of any decent school management solution. 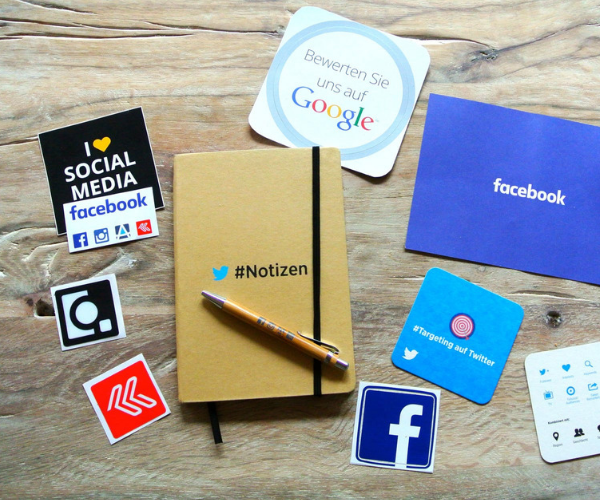 But detailed and reliable reporting can only be provided by the best in the business. 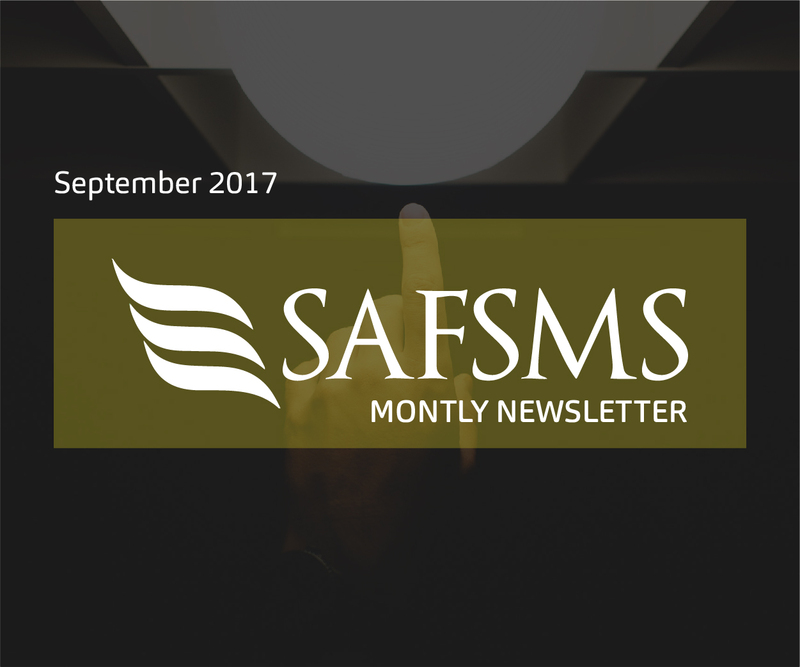 SAFSMS has gone a step further by adding the unbelievably simple and easy-to-use document-based results. Working proficiently this term to ensure ALL results are generated within 10mins. Critical – 2 to 4 hours e.g Server, Can’t log in, Can’t input scores. Urgent – 24 to 48 hours e.g report generation error, SMS unit, can’t dispatch item e.t.c. 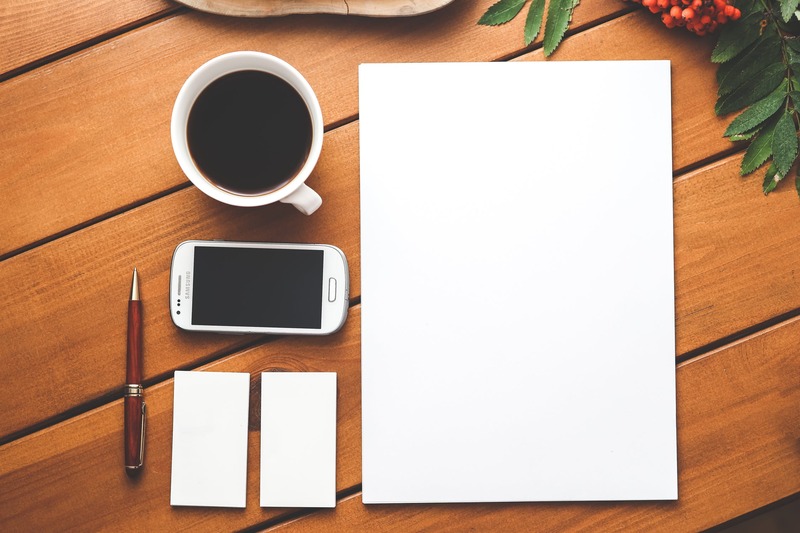 Normal – 5 to 7 working days e.g report customization and little enhancements. 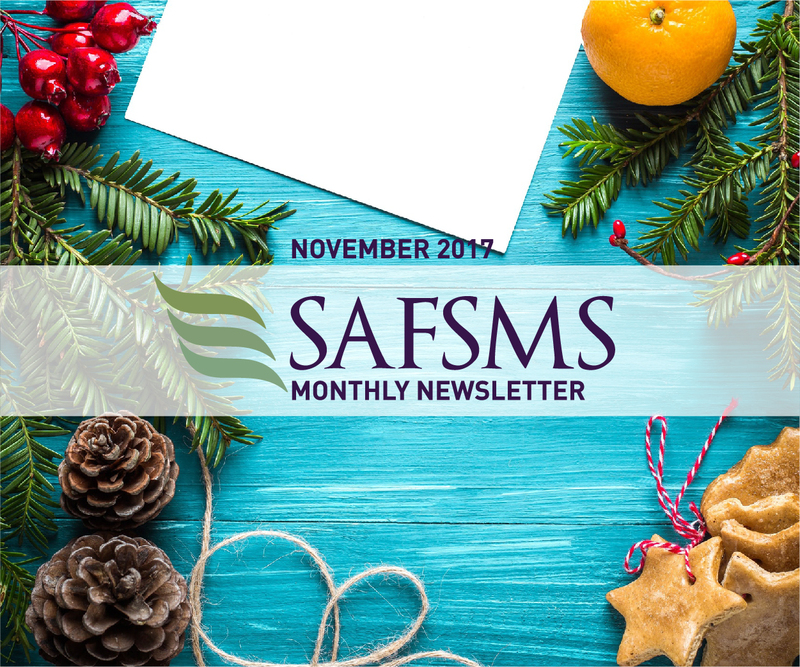 Trivial – planned e.g feature request and other client requirements that are not already implemented on SAFSMS. 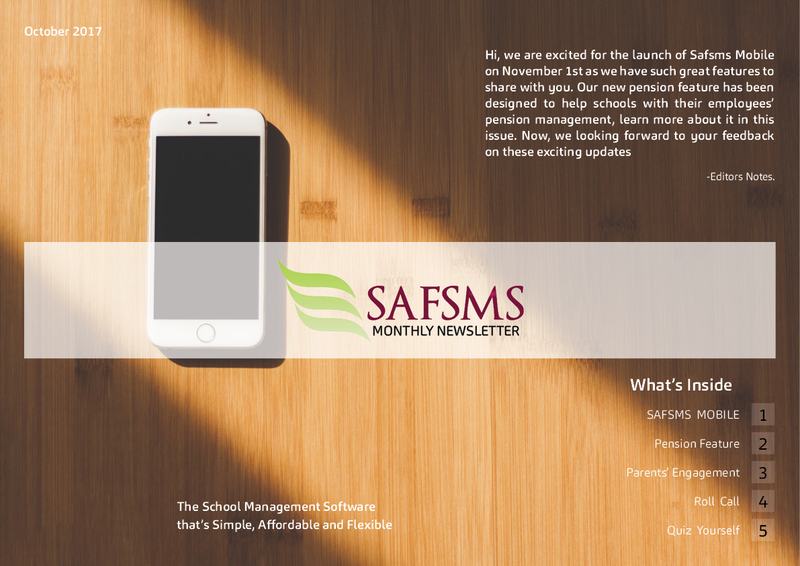 A Brand new SAFSMS Teacher Mobile App is here!!!! App will be available for download from the Google Play store from 10th November. P.S Existing users will be prompted to update as the original app will soon be inoperative. Not using the Mobile App yet? What are you waiting for? Think you’re smart? Attempt our latest puzzle to win a data bundle. 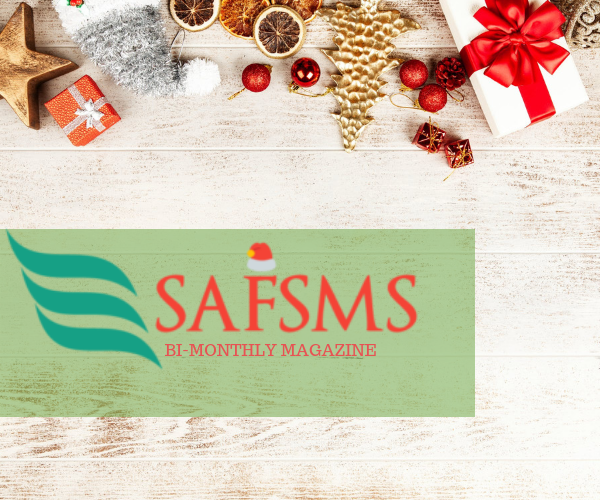 First 3 correct answers win, just submit your answers to newsletter.safsms@flexisaf.com. Quiz answers will be published in the next edition. Goodluck!